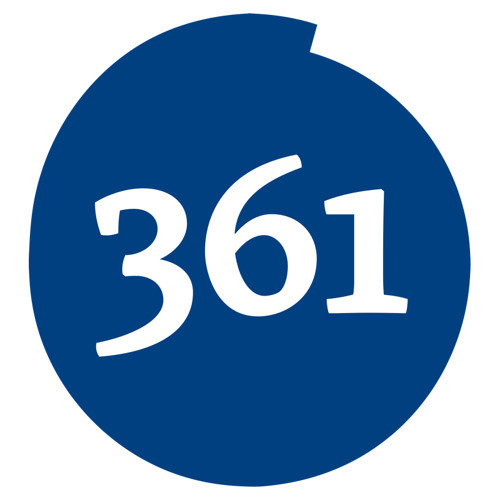 361 Podcast is all about mobile technology. From consumer to enterprise and from fun to the industry analysis we investigate and discuss mobile technology and the mobile industry. Created by Ben Smith of Wireless Worker and co-hosted by Ewan MacLeod of Mobile Industry Review and Rafe Blandford of All About Windows Phone.